How do I measure the current power consumption? Is it possible to measure (with software, like PowerTOP) the Pi's current power consumption, on my Raspberry Pi? No. You cannot accurately measure the power consumption of your Raspberry Pi by just software. There needs to be some hardware in place in order to do this and devices rarely have this by default. The easiest option would be to use a wall outlet power meter or usage monitor. You can buy these for $10-$20 at a local store. Without such hardware, the best you can get are estimations. 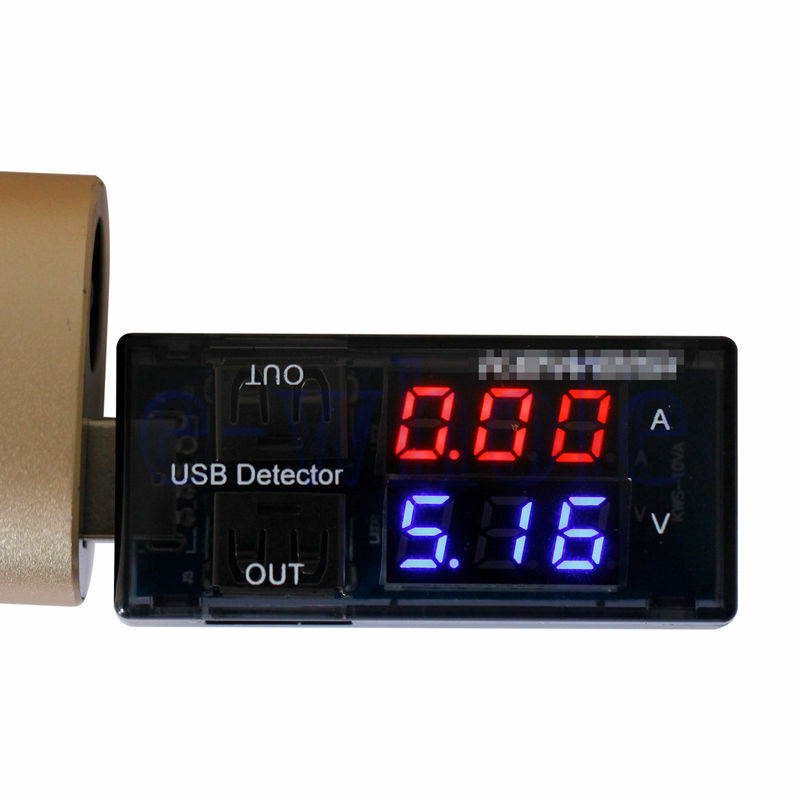 Your best bet is to use a USB voltmeter/ammeter between your USB power source and the Pi. a USB 'A' to USB micro cable from the USB voltmeter to the Pi. Whilst you can't directly monitor the power consumption you can obtain information about the operating voltage of the: core (default), sdram_c, sdram_i, and sdram_p (see here for more details). Multimeter in series with a bench top power supply. Or by looking at the bench power supply itself if it has an Amp meter. Measuring the whole thing (with power supply) won't give you an accurate reading of the Raspberry pi's actual usage since you will also be measuring inefficiencies in the power supply you use. I have done the current monitoring with raspberry pi. You need a current monitoring board and a simple GPIO header to connect with raspberry pi. The details of steps can be found here. Not the answer you're looking for? Browse other questions tagged measuring power or ask your own question. How do I measure power consumption of a RPi3B using a multimeter?